Hyundai Cradle, the startup investment arm of South Korean auto giant Hyundai, announced this week that it has invested an undisclosed sum in Allegro.ai, an Israeli specialist in deep learning-based computer vision. Allegro’s platform is designed to simplify the process of developing and managing deep learning-powered technologies. These can be applied to autonomous driving systems to enhance road navigation and real-time decision-making. Through these types of investments, Hyundai executives believe that they can offer safer driving experiences for customers by adopting deep learning computer vision technologies from startups such as Allegro. Founded in 2016 by current CEO and former Google executive Nir Bar-Lev and deep learning specialist Moses Guttmann, the company has also been selected as a member of the Nvidia Inception partnership to foster development of artificial intelligence and deep learning. Deep learning platforms often include onboard hardware running deep neural networks (DNNs) created ahead of time in a data center. There are DNNs dedicated to detecting and responding to pedestrians and cyclists, plus ones for lanes and road boundaries, signs and other elements of driving. Svengander explained one of the most important benefits of deep learning is that it circumvents the need for manual feature extraction, which is a necessary and tedious process in traditional machine learning. He noted that deep learning in general and convolutional neural network (CNN) in particular is not only useful for object recognition but also to control the decision making. While there are several organizations testing systems that simultaneously train the cars to drive by themselves, so far, the reliability of the deep learning programs are not sufficient, Svengander said. In October, Hyundai announced an investment in Perceptive Automata to develop AI software for cars and automated systems. The startup, based in Somerville, Mass., has developed software that the company claims can understand the state-of-mind of people, including pedestrians, cyclists and other motorists. The company further claims the predictive technology enables automated vehicles to make rapid judgments about the intentions and awareness of people on the street. Despite heavy investment from major automakers and tech giants like Nvidia, Svengander cautioned it would most likely be a long time before the systems work well enough to achieve enough trust to remove the driver interaction. 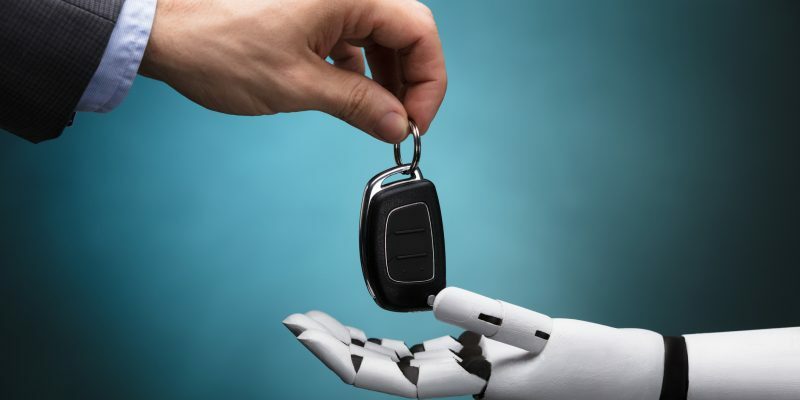 Overall, Svengander said he expects deep learning technologies in autonomous vehicles to rapidly evolve as they gather more real driving experience to enhance the reliability of the technology.